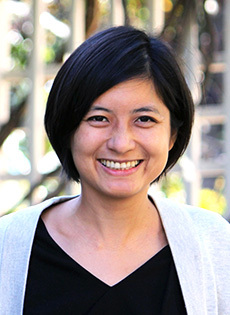 Tien Shiao joined the Pacific Institute in 2016 as a senior researcher. She has ten years of experience in corporate sustainability, stakeholder engagement, and water risk and stewardship. Tien’s work focuses on innovative solutions for corporate water challenges, encompassing corporate disclosure frameworks and impact metrics. She also works on the CEO Water Mandate’s Water Stewardship Toolbox as a way to scale up best practice on water stewardship around the world. Tien received a B.S. in Civil and Environmental Engineering from the University of Michigan – Ann Arbor and a Master’s degree in Environmental Management from the Yale School of Forestry and Environmental Studies. She is fluent in English and Mandarin.